In Part 1 of this first episode we travel to a remote NSW coastal lagoon to camp out on a quest to find big lure-eating bream. 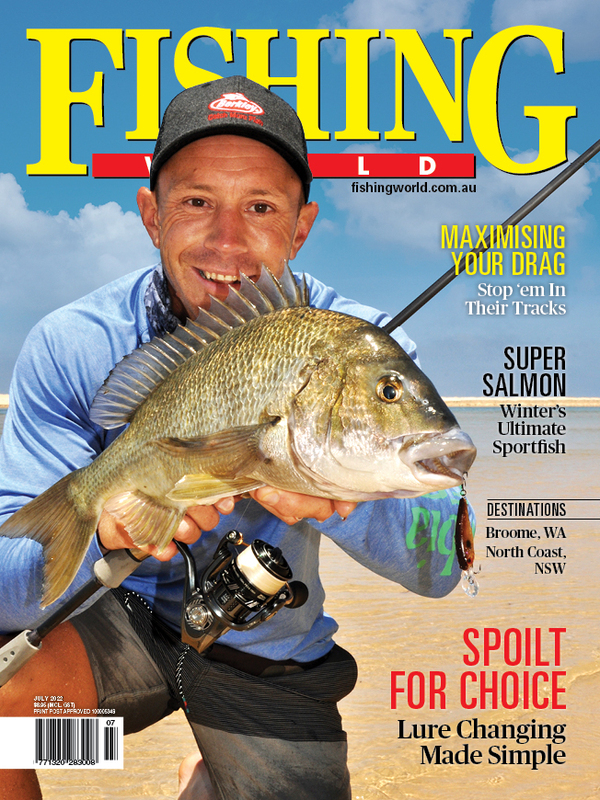 In Part 2, we venture to the NSW Snowy Mountains to chase the region's famous trout. In Part 3, the Fisho team visit the NSW South Coast and head offshore to use livebait and lures to catch some hard fighting yellowtail kingfish. Episode is best viewed in 1080p HD - Enjoy!